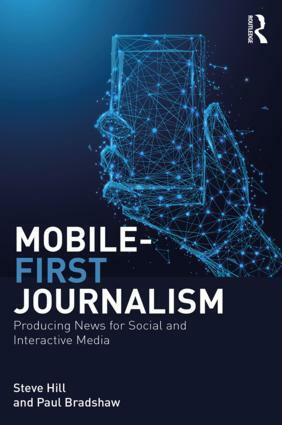 Dutch journalist Twan Spierts says mobile journalism doesn’t just get the job done more quickly — it can also get you better access. Interview by Jonny Jacobsen. 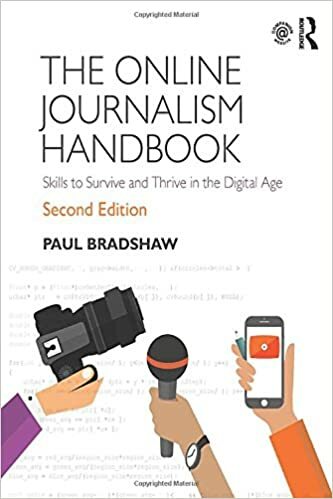 When Dutch journalist Twan Spierts first starting using a smartphone to cover local football matches, his colleagues looked askance at him. “All the other journalists, all the other reporters there, looked at me and thought ‘Okay, that guy’s crazy,’” he recalls. This entry was posted in mobile and tagged International Broadcasting Convention, Jonny Jacobsen, mojo, Panu Karhunen, Twan Spierts on September 28, 2017 by Jonny Jacobsen.